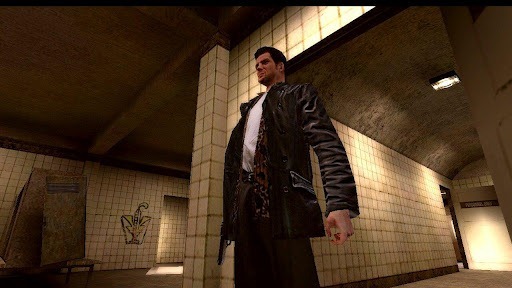 After multiple delays, it looks like Max Payne Mobile has finally come to Android, just in time for Rockstar's latest release date promise. Before we publish our full-on review tomorrow, it's worth taking a moment to get a quick look at the much-anticipated game's Android iteration. 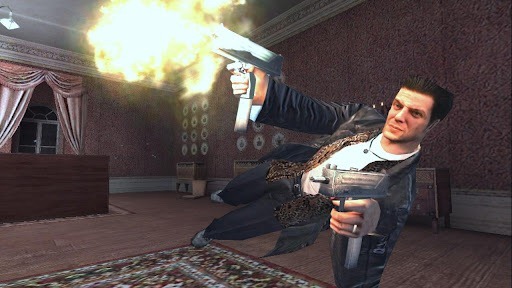 The game, which bears the original's award-winning title, follows the story of, you guessed it – Max Payne. Max is a fugitive cop, running both from the police and the mob. The game bills itself as "relentless" and "story-driven," promising a myriad of plot-twists, plenty of Bullet Time, gunplay, and action. 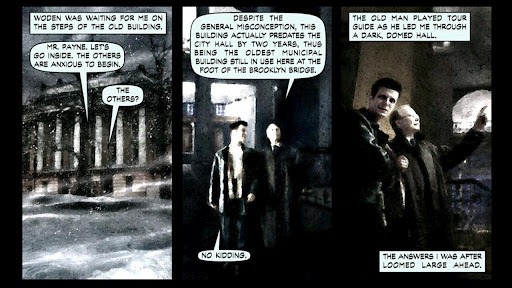 As in the original title, Max Payne Mobile features graphic novel-style cutscenes, and a gritty almost noir vibe sure to satisfy fans of the original. 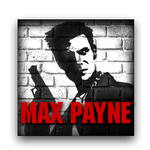 Offering players sharp graphics, customizable controls, multiple aiming modes, and the gameplay experience fans of the original have come to love, Max Payne Mobile appears to be a great extension of the title to the Android platform. At just $2.99, the game is an absolute steal, and definitely worth checking out. Note: The game requires about 1.35GB of additional data to be downloaded, so you may want to watch out for that if you're low on space.